So, I don’t think I’ll have time for my pottery blog this month! I’ll try and update you on my progress though. Not bad for my first year and being a pantser – headlighter! 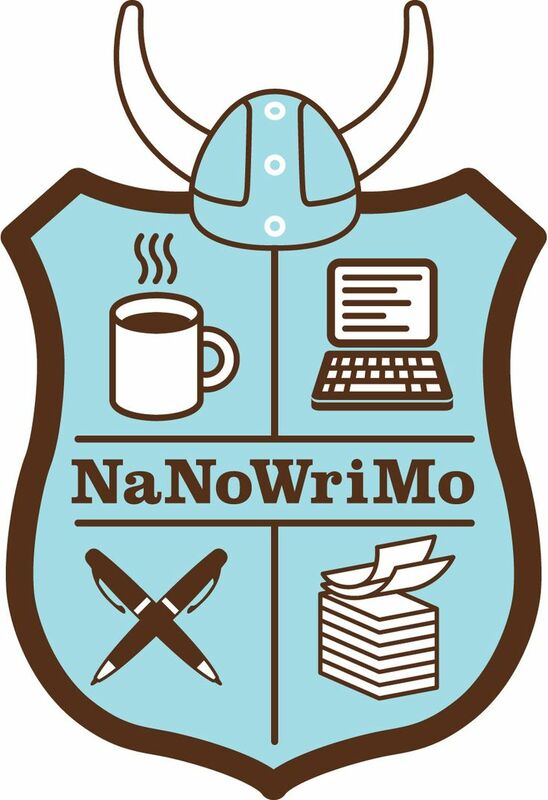 This entry was posted in Uncategorized and tagged #NaNoWriMo, Etsy, excited, exhausted, facebook, intense, Melinda Marie Alexander, national novel writing month, pinterest, Raven Hill Pottery, twitter, wordpress, writing by ravenhillpottery. Bookmark the permalink. Good Job!! Keep up the great work! !